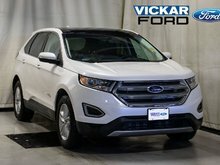 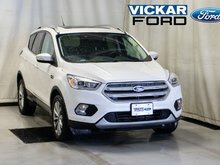 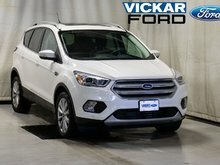 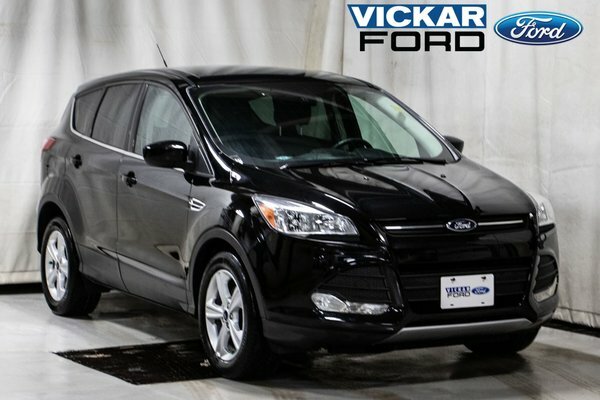 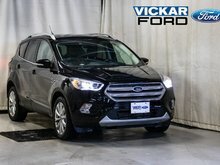 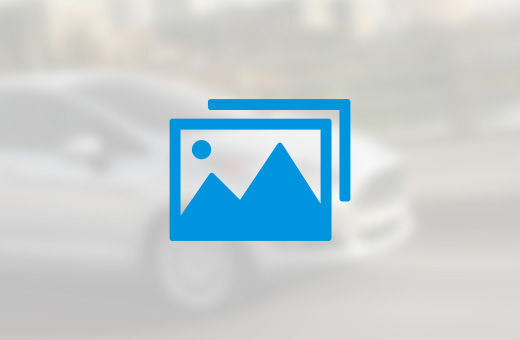 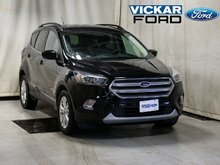 Get yourself into this 2016 2.5L I4 IVCT Ford Escape. 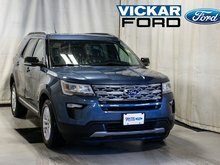 It has 6 speed auto trans, fog lights, tinted windows, rear spoiler, AM/FM Single CD, SiriusXM subscription, sync voice activated, keyless entry with push button start, and so much more! 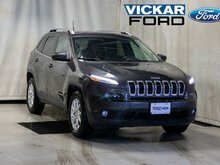 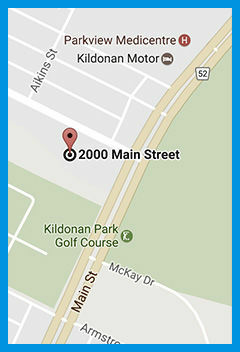 Come check it out at 2000 Main St. and enter in for a chance to win a free car! 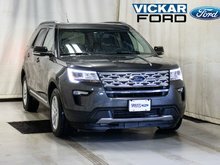 Only at Vickar Ford!